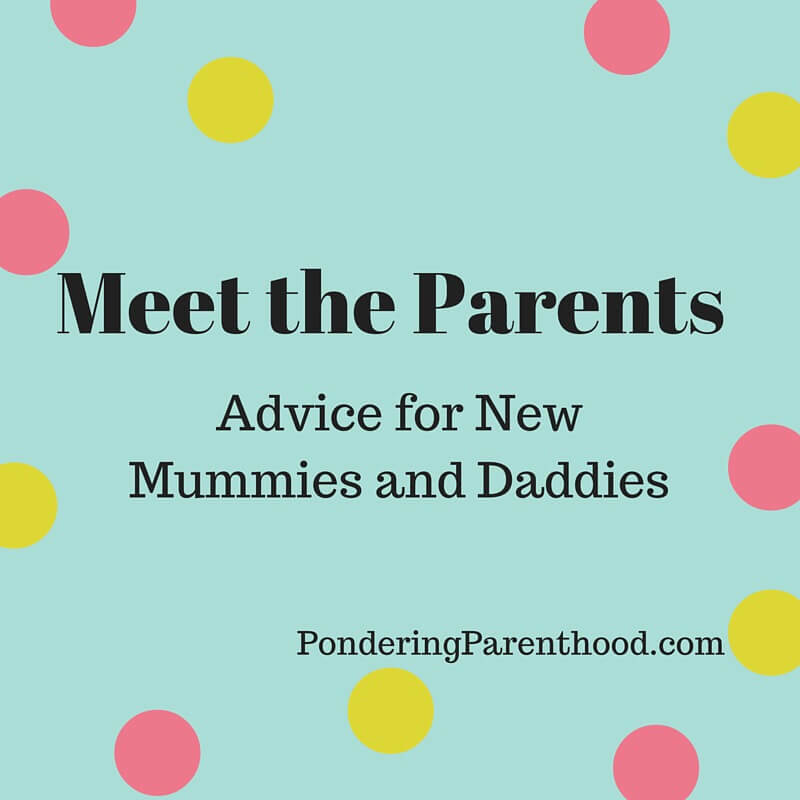 Welcome back to my blog series, Meet the Parents, where we get advice for new parents from those who have already been through it. This week, we hear from Jo who blogs at Kiddieholidays. My blog is called Kiddieholidays and is about holidays and days out for babies and toddlers. I set it up after the birth of my first son when I was struggling to find a holiday for us which was suitable for families with babies. Since then it has grown and now includes baby and toddler friendly days out. I live in Yorkshire with my husband and 2 young boys. 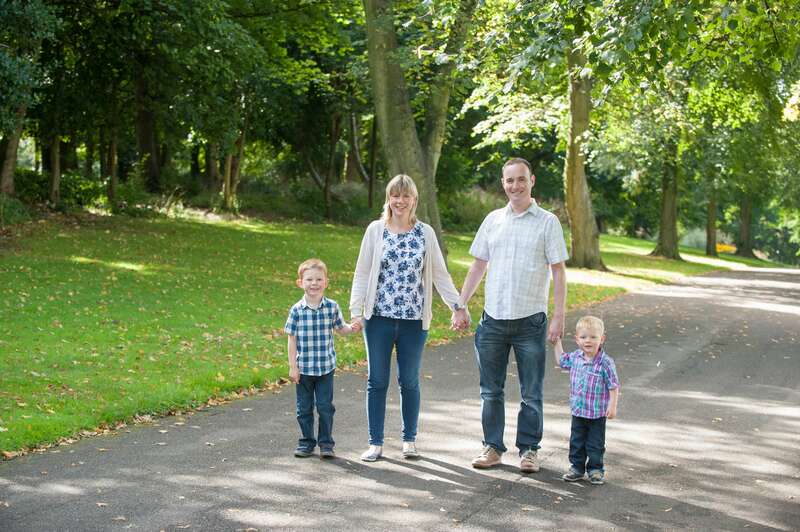 I would say that we are a fairly ‘normal’ family – both me and my husband work (me part time) and weekends are taken up with swimming lessons, kids birthday parties and days out. We are lucky to have so many family friendly days out in Yorkshire, so we spend a lot of time getting out and about and visiting them. A bar of chocolate! I love Galaxy chocolate so had a big bar waiting for me after the birth! Oh, and a clean pair of pyjamas. I bought a cheap nightie to wear during the birth, but it was nice to wear my own nice, clean pair of pyjamas afterwards. Snuggly! I couldn’t wear pyjamas after my c-section so I relied on button-down nightshirts instead. I had spent a lot of time planning my birth, but I realised quite early on that things don’t exactly go to plan when babies are involved! My midwife asked me to write a birthing plan which I spent a long time working on. I decided I wanted to have a water birth and set my heart on this, however a few days before I was due, the birthing pool in my hospital got infected and was closed for a few weeks whilst it was deep cleaned. This meant that I wouldn’t be able to have the water birth I wanted, which at the time, I was devastated about. Looking back now, I wish I hadn’t spent as long planning the birth and just gone with the flow a bit. After all babies themselves don’t follow plans when they are born, so the whole ‘go with the flow’ motto is one which I had to embrace quite quickly! If you are breast feeding, I would suggest getting yourself a really comfortable rocking chair with good sturdy arms on it! I spent hours sitting in my chair feeding my son – most of the time through the night when the rest of the world was asleep. My chair became ‘our’ place and was somewhere where I would spend hours just watching him as he fed. Babies don’t follow books or plans. I bought a book about a baby’s week by week development which was supposed to tell me what he should be doing each week. However, I realised pretty early on that babies don’t do what they are meant to do, and instead of getting stressed out that he wasn’t doing what the book said, I ditched the book. That felt very liberating, and I resolved to just enjoy the moment instead. I thought I’d be reading books all the time, but in reality I’ve preferred just spending time with Little M and tried not to worry so much! Don’t do baby led weaning! This worked really well for us but someone told me I shouldn’t do it and I should puree all the food and spoon feed my son. Everyone is different, but it was the best option for us. Do things your way – trust your instincts, chill out and enjoy the moment. Don’t be too hard on yourself either – you will make mistakes (especially when you are tired) but that’s ok. Learn from your mistakes and don’t dwell on them. Also, get out and about and join loads of baby groups. Don’t stay in! Apart from the lack of sleep, the guilt when you inevitably do something ‘wrong’. Ah yes, such big guilt over such little things! Everything! I love reliving my childhood again through times of year such as Christmas, Halloween and Bonfire Night. As adults, these things get a little mundane but with kids they become exciting again. Also, I love going and exploring new places. We are members of the National Trust so are always discovering new places -if we didn’t have kids, I don’t think we would make such an effort to get out and about. Thank you, Jo. You can find Jo over on her blog, Twitter, Pinterest and Facebook. "Bibetta Placemat Review and Giveaway"
"When you feel like you don’t know what you’re doing…"